I'm so thankful to my best friend Mrudula that she introduced me to this method of organizing emails. You know how crazy I get while organizing anything. I was delighted when she told me this. 2. Go to the 'Label' symbol (shown in the picture above) and type whatever you want to. 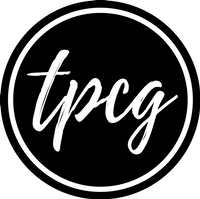 I've written 'Blog' as my label. 3. 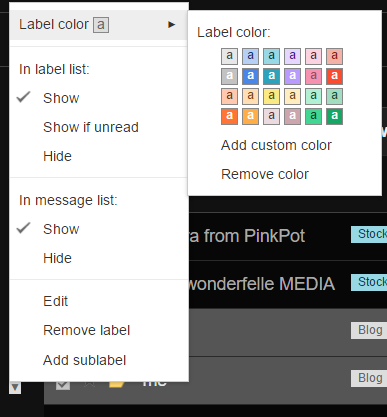 After naming the label, click on '"Blog" (create new)' option. 4. Save the label from the message box that appears next on your screen. 1. In order to change the colour of label, towards your left side, under the above shown options, click on the upside-down triangle next to your label. 2. Click on the first option, i.e., 'Label color'. 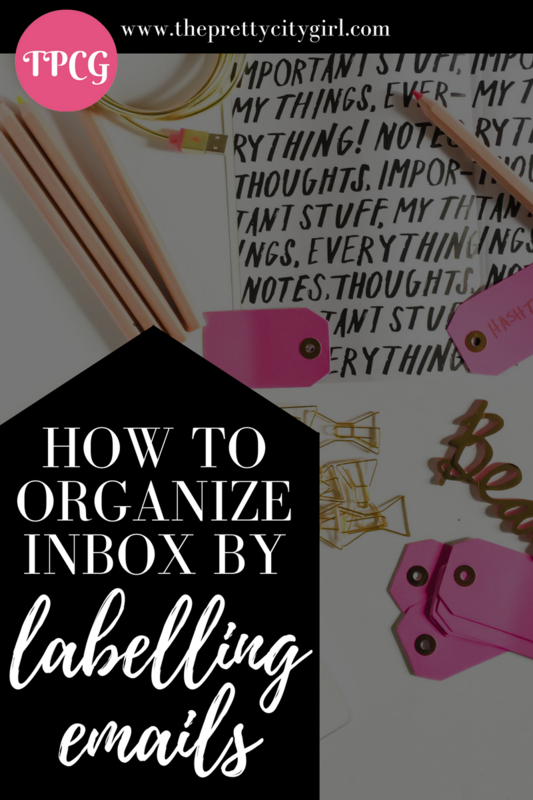 Once you've put all emails under labels, your inbox becomes organized. 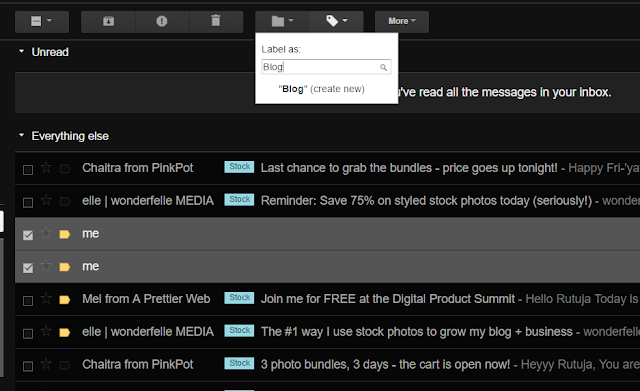 The next time you want to access emails under the label 'Blog', you just have to click on the label 'Blog', which you can see below the options 'Inbox', 'Important', 'Sent Mail', etc. 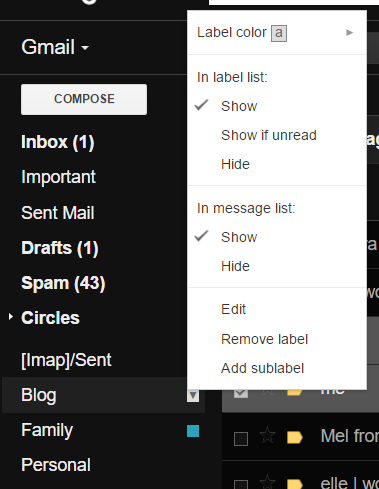 After clicking on a particular label, you find all the emails under that label! Love this tip and I'm glad my friend passed it on to me. Have you ever tried labelling your emails?